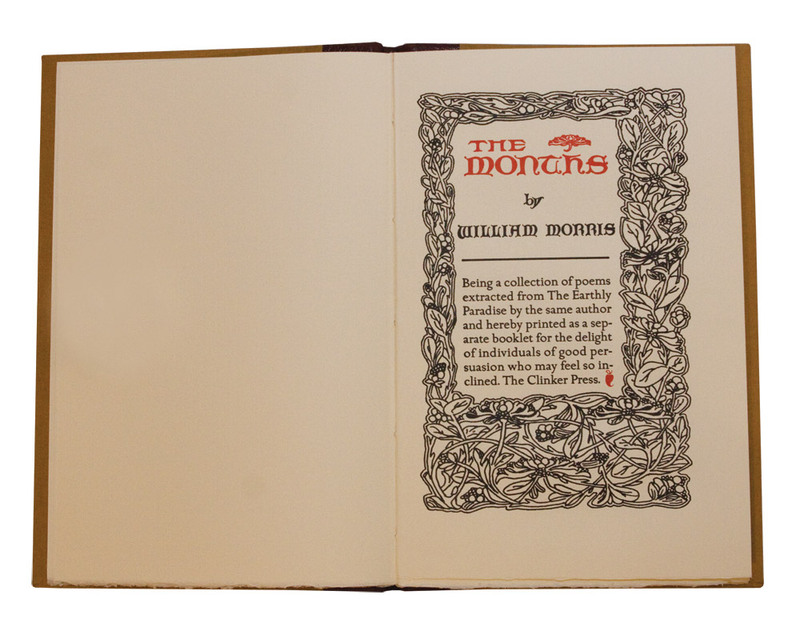 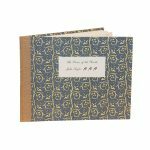 The Months by William Morris is a hand-printed, hard bound book featuring poems drawn from the author’s famed masterwork, “The Earthly Paradise”. The Months by William Morris is a hand-printed, hard bound book featuring poems drawn from the author’s famed masterwork, “The Earthly Paradise”. 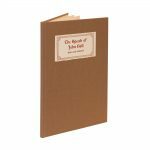 It is sad to notice the pleadings that represent his love for Jane Morris who has then having an affair with their friend Rossetti. 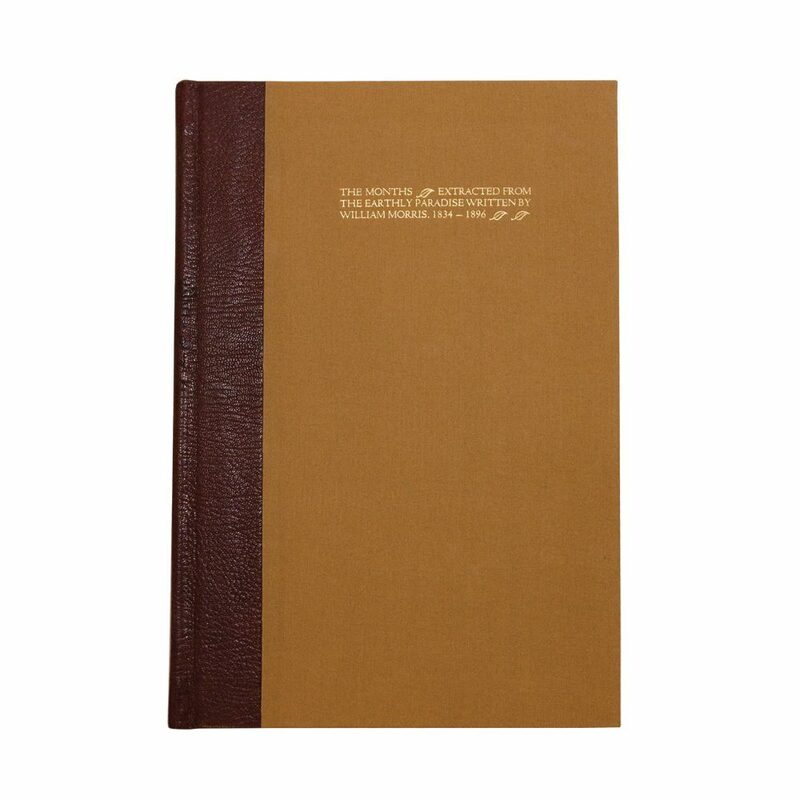 The Earthly Paradise, a large collection of poems of medieval wanderers who set out to search for a land of everlasting life; after much disillusion, they discover a surviving colony of Greeks with whom they exchange stories. 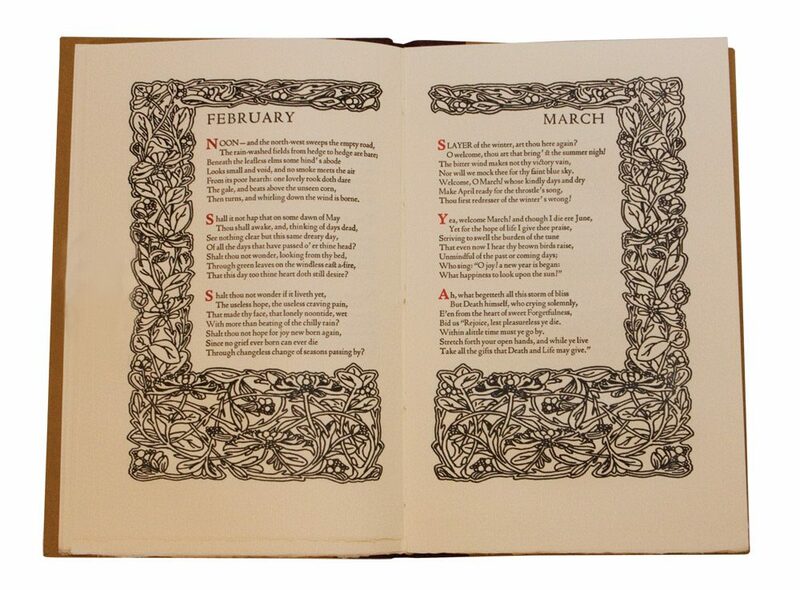 The collection brought him almost immediate fame and popularity (all of his books thereafter were published as “by the author of The Earthly Paradise”)Before each chapter there was a poem depicting the month.